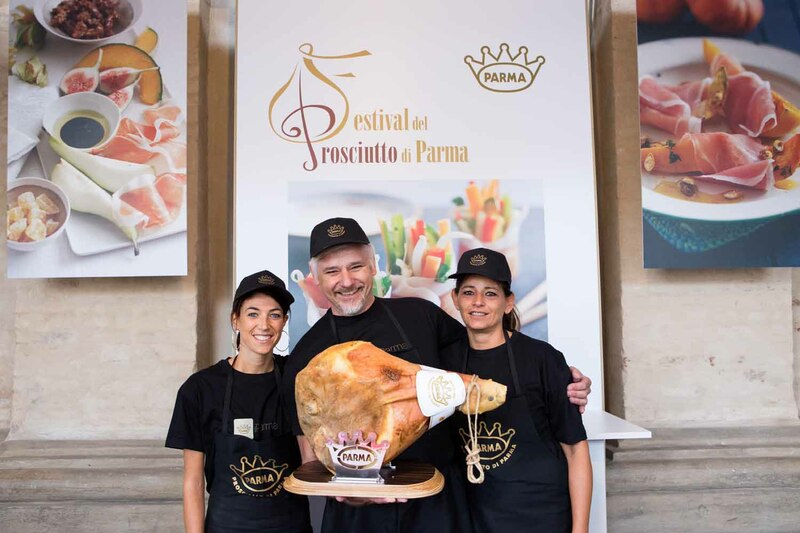 The 2018 Parma Ham Festival invites you in September, from 1 to 9!! 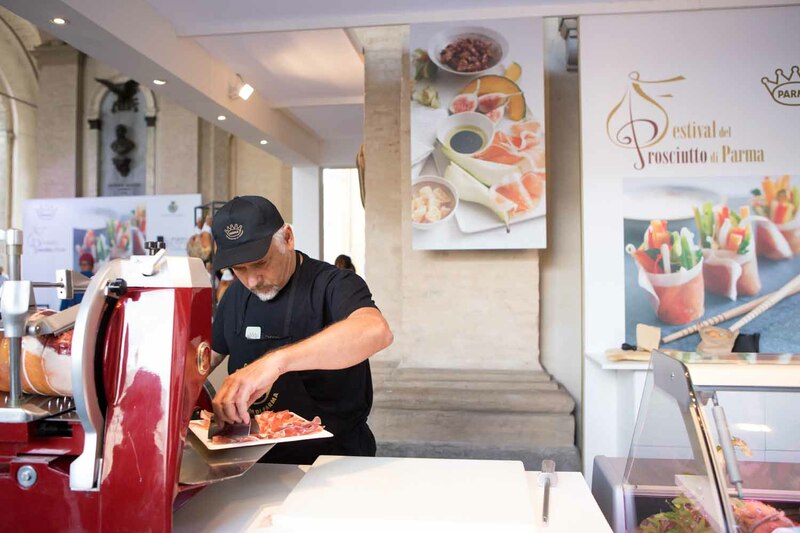 The 2011 Parma Ham Festival is launched under the sign of internationality: the 14th Festival was presented in Paris at the premises of the Italian Institute of Culture, in the heart of Faubourg Saint-Germain, before a prestigious parterre. 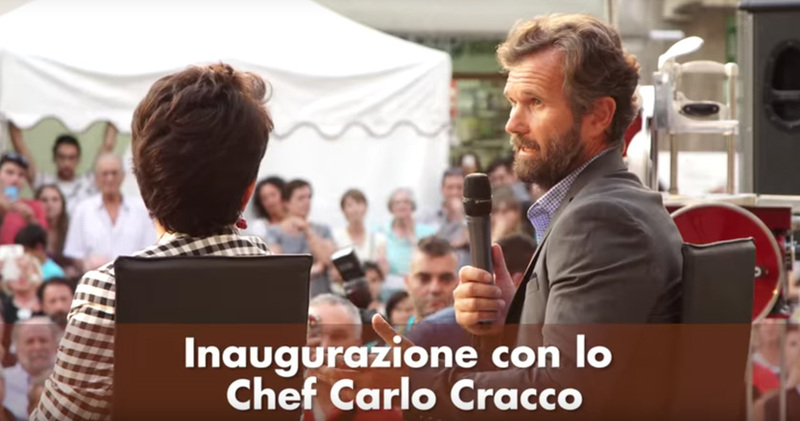 The announcement of the new Festival was included in the context of an event called À la table de Verdi. 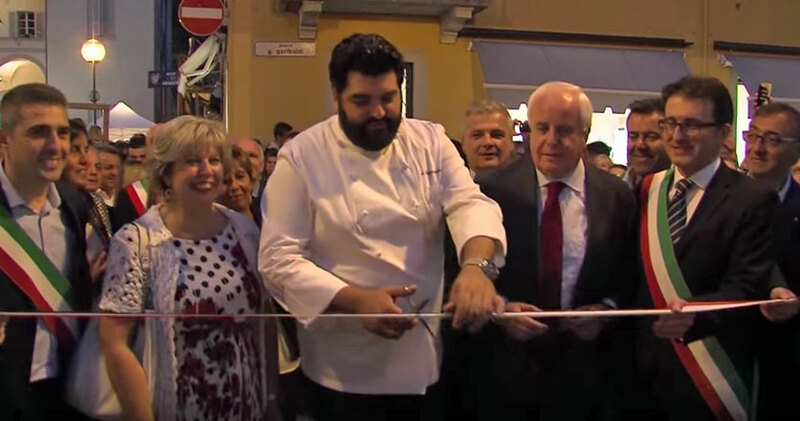 Traditions culinaires entre France et Italie au XIXe siècle that celebrates the great Italian composer, his masterpieces and the gastronomic excellences of his city. 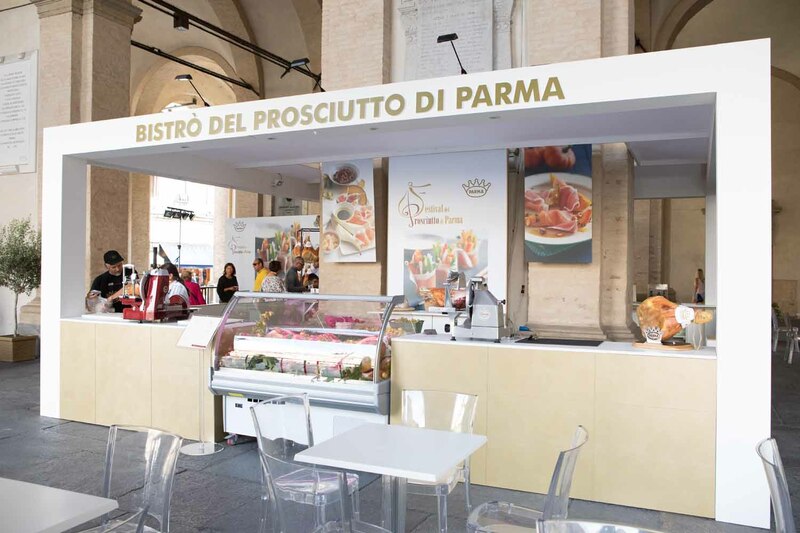 Among others taking part in the Parisian event were the local institutions of the Province and Municipality of Parma and the Consorzio del Prosciutto di Parma (Parma Ham Consortium). 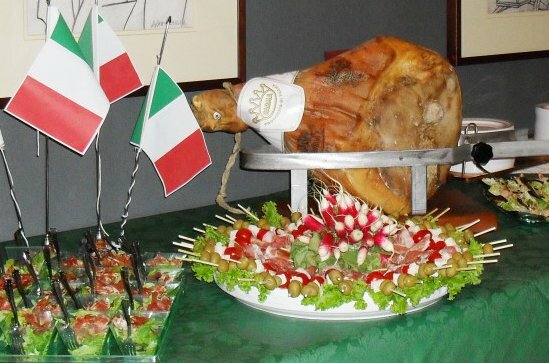 The event ended with a tasting of the local products of Verdi’s city. 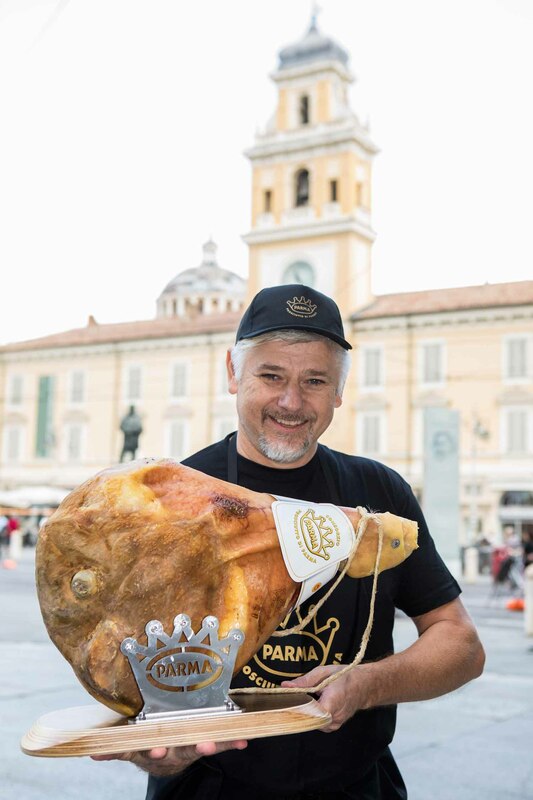 This indissoluble union between the culture and gastronomy of Parma is a backdrop to the presentation of the famous festivities that this year will be held from 9 to 18 September and involve 13 municipalities of the local area of production of the King of hams. An important showcase for a very high quality Italian product with allied industries involving 160 producing companies and 3,000 employees for a total turnover of 1.7 billion euros. Finestre Aperte (Open Doors) will, as usual, be the leitmotiv of the festival: the ham factories will open their doors to the public and give visitors the chance to watch the production process and take part in guided tastings. 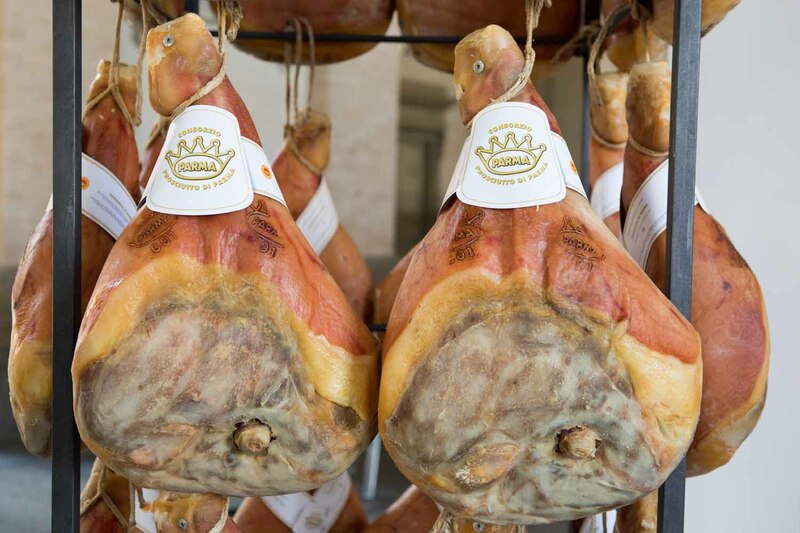 The producers will illustrate the production secrets of pig legs that, through a magical combination of climate, tradition and passion, become Parma Ham. A tried and tested formula that allows the gourmet tourist to discover the absolute artisan nature of the production that takes place, today as it did two thousand years ago, using only two ingredients: the best Italian pork and a pinch of salt. An organized bus shuttle service will be available for tourists to take them to the companies taking part in the initiative. 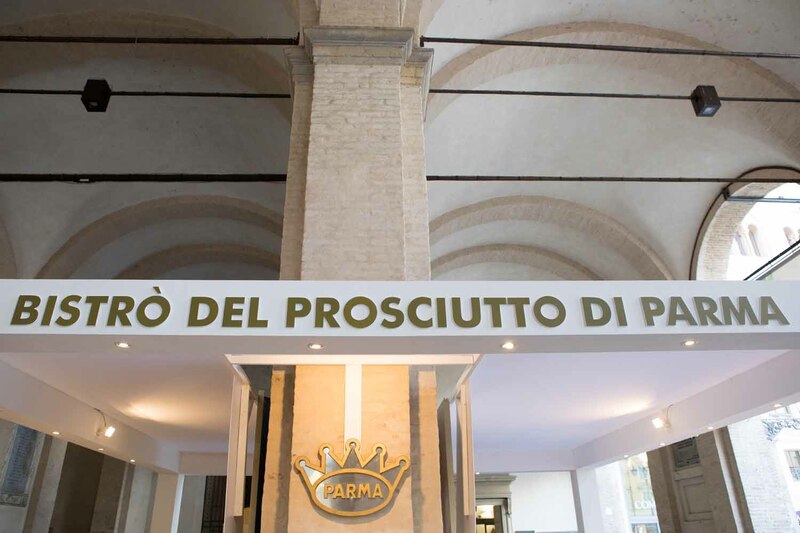 Not to be missed is a visit to the Museo del Prosciutto e dei Salumi di Parma (Parma Ham and Salami Museum), set up inside the ancient Foro Boario of Langhirano, and also the tastings of Parma Ham partnered with the best wines, which are planned throughout the whole region. 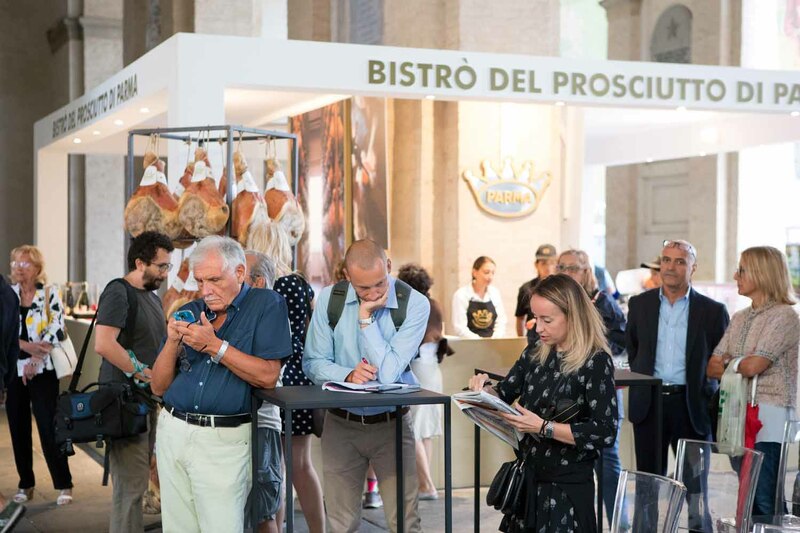 “The Festival – commented Paolo Tanara, President of the Parma Ham Consortium – is an important event for the Consortium to promote the region and the quality and genuineness of the product. With Finestre Aperte (“Open Doors”) we give our guests the chance to taste our ham and to see first-hand the absolute artisan nature of the production. 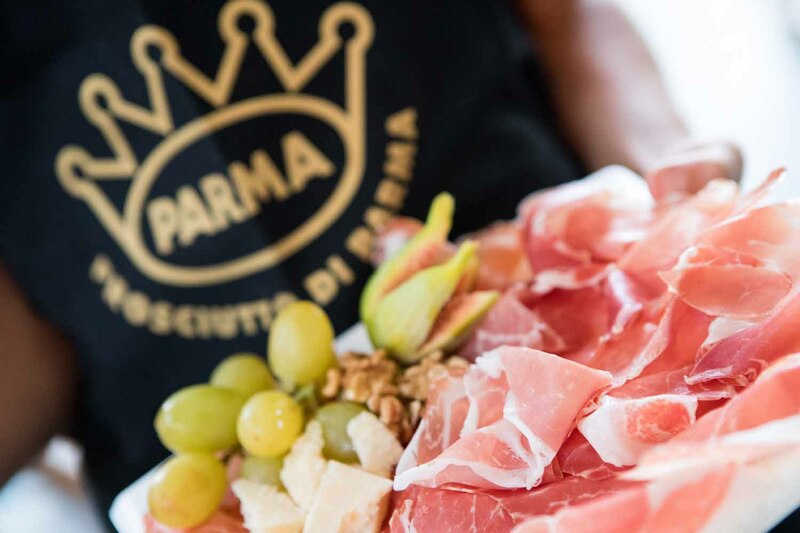 Parma Ham is indissolubly bound to its city: this meeting between taste and culture has always fascinated tourists and gastronomes from all over the world”. 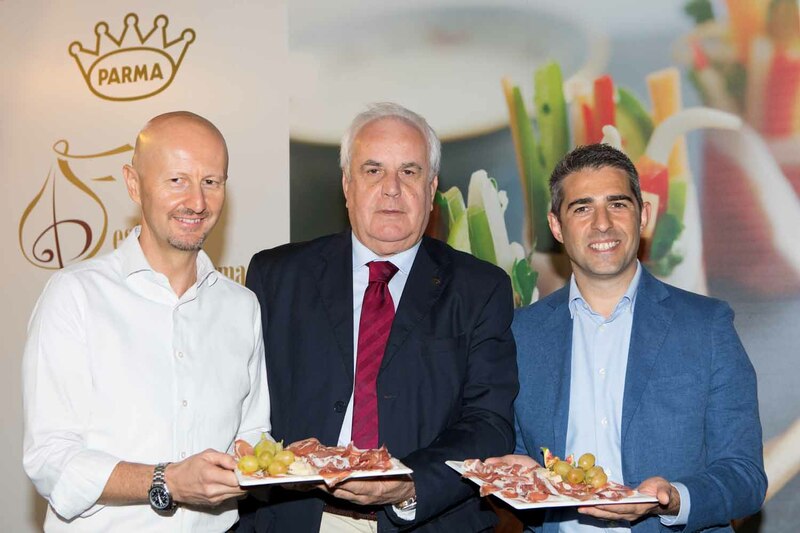 “The Parma Ham Festival is a special moment for getting to know one of the products that has made us famous throughout the world – said Pier Luigi Ferrari, Vice President of the Province. It is a great festival of the region that puts itself on the line to become the European theatre of quality. 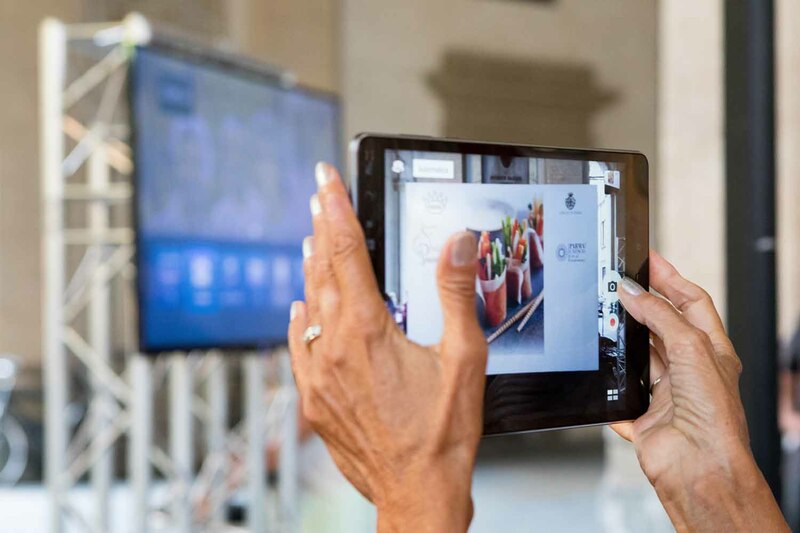 In this sense, the Festival is a unique opportunity to taste an excellent product, know its history together with that of a region – the Parma region – where nature, culture and art have expressed themselves with great generosity“. 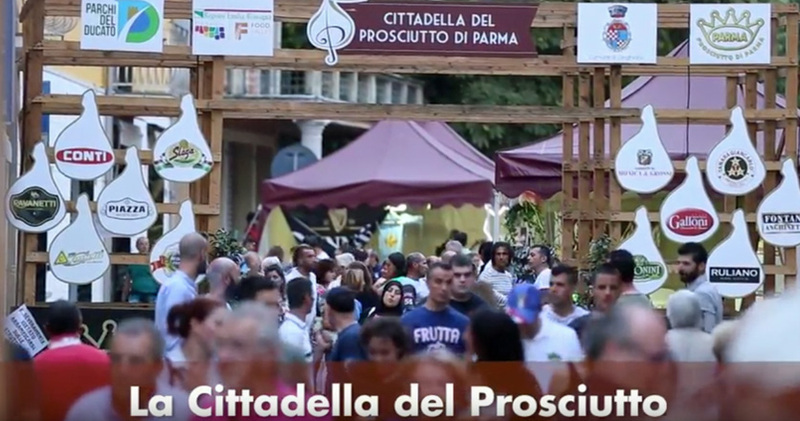 To host the Parma Ham Festival in Piazza Garibaldi and so give Parma inhabitants and tourists the chance to know and taste one of our local products of excellence – commented Councillor Mario Marini – is a way of closing the virtuous circuit made of the culture, history and gastronomy that incomparably distinguish our region. 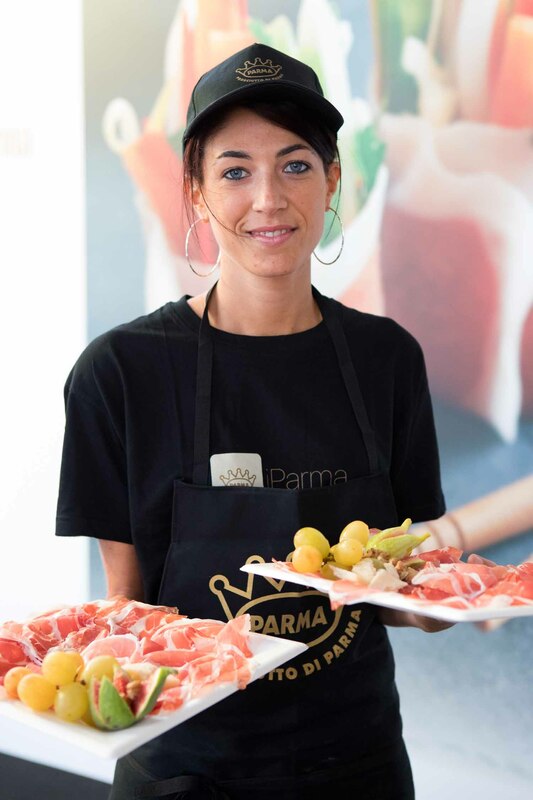 For the second year running, Fiere di Parma will be organizing the Parma Ham Festival that will take place during the same period as the Camper Show, which last year attracted 155,000 visitors. 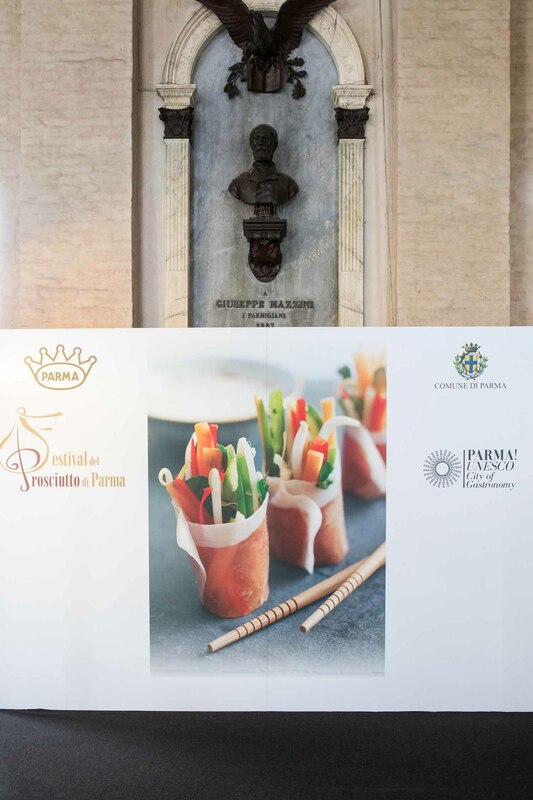 The synergy with Fiere di Parma, organizer of Cibus and many other highly successful events, has already produced positive results and given the Festival an international dimension, able to draw Parma Ham enthusiasts and operators of the sector and, at the same time, be an opportunity to discover the artistic, historic and naturalistic treasures of the Parma region.